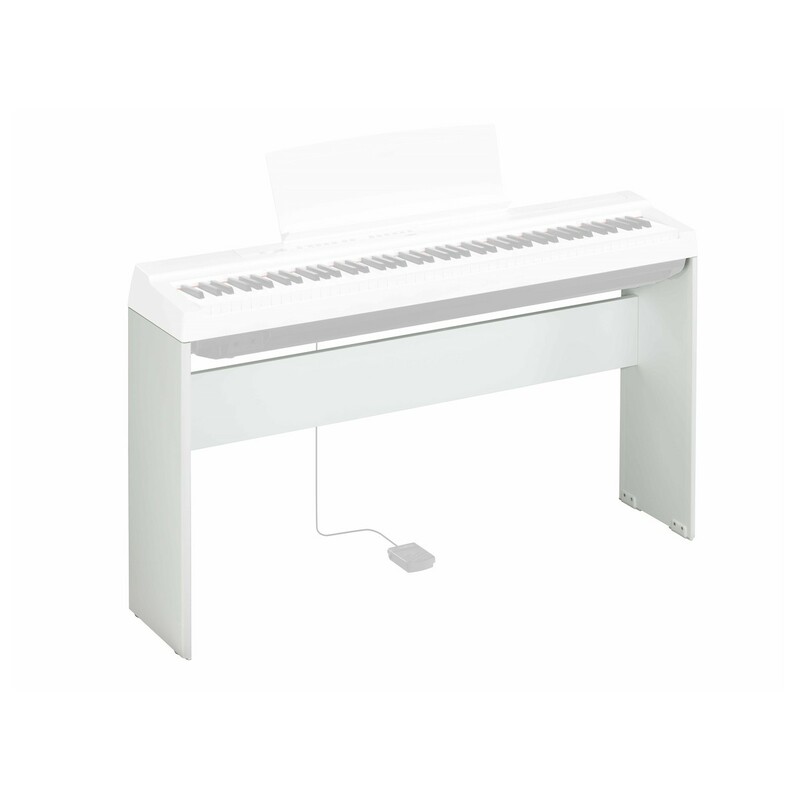 The Yamaha L125 Digital Piano Stand is the perfect stand for your Yamaha P125 Piano (sold separately). The L125 features the same matte white finish as your P125, so they perfectly match each other. Its sturdy and robust design eliminates any undesirable wobble when playing, to give a more realistic piano experience. Finally, plastic feet are also included to ensure the stand doesn't scratch the floor. Please note: Digital piano not included.